Luis Javier from Mexico would like to share his EC experience. Here are the reasons why he loves Vancouver and EC! I am enjoying my stay in Vancouver! Because I have met great people and I made good friends! 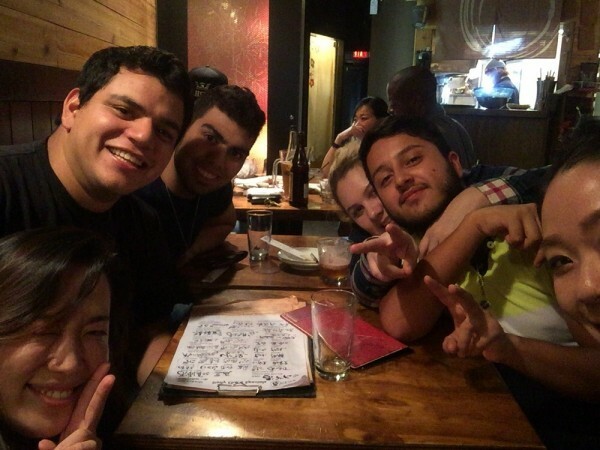 With my friends, we visited many different places and we had so much fun in Vancouver. I learned English a lot being in EC Vancouver. I really liked the teachers and classes! Would you like to come and take English courses in Vancouver? Come to EC English Language School in Vancouver! !